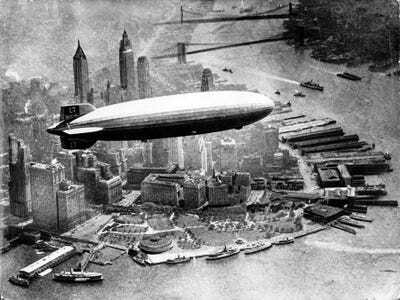 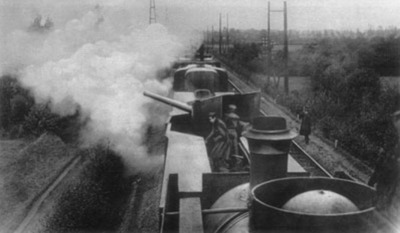 Trains may seem pretty mundane in the 21st century, when compared with jet aircraft. 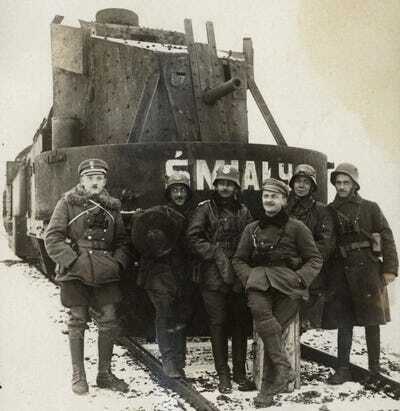 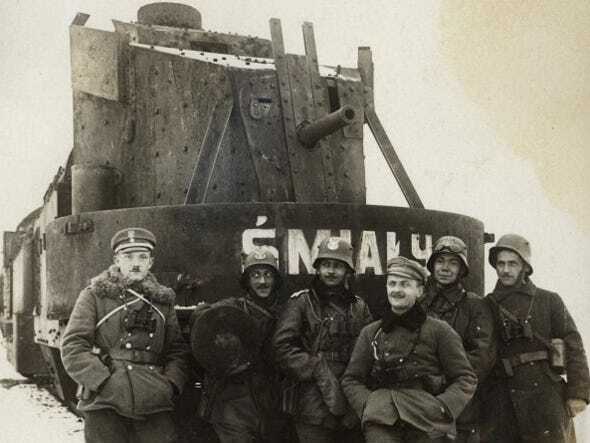 This contrasts vividly with the last century, when not just trains but armoured trains were a vital piece of machinery in the two great military conflicts of the era. 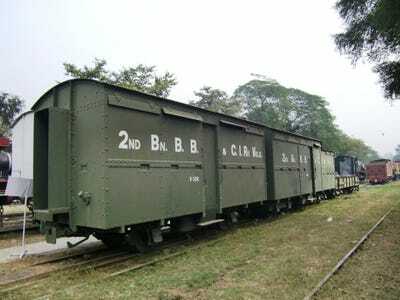 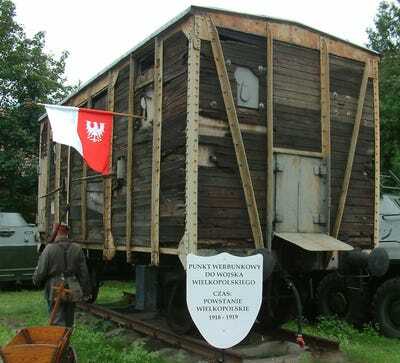 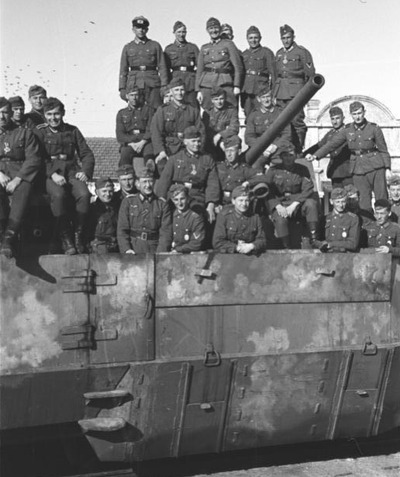 The trains were used by most of the European nations fighting in World War II: Poland took advantage of them extensively, Nazi Germany reacted and began using them, the Russians kept their fleet up. 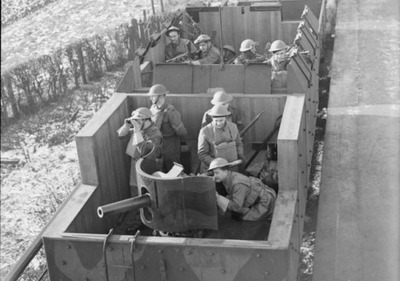 Even Canada patrolled its west coast with one for a time in case of an invasion, according to Canada’s Virtual Museum. 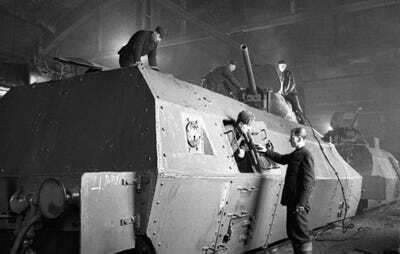 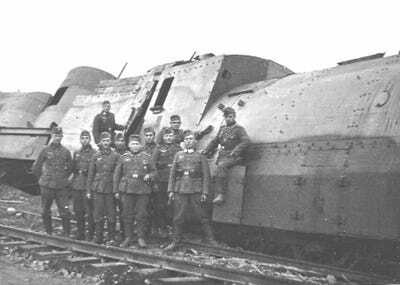 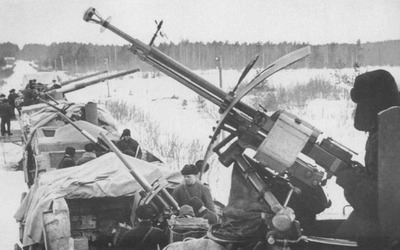 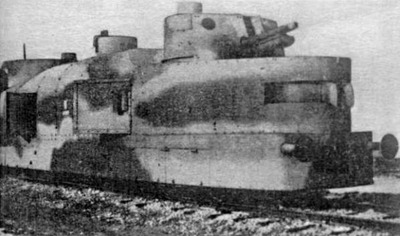 These trains were not just armoured — they were heavily armed. 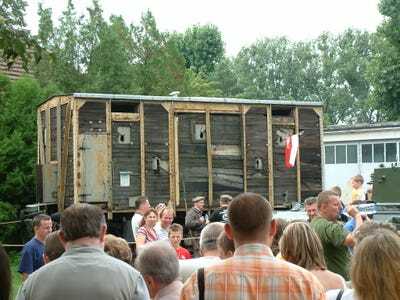 Cannons, machine guns, anti-aircraft weapons, and even tanks were on board these moving walls of terror. 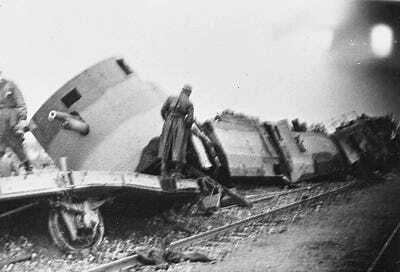 While the armoured train could transport large amounts of firepower rapidly cross country, they also had quite a few drawbacks. 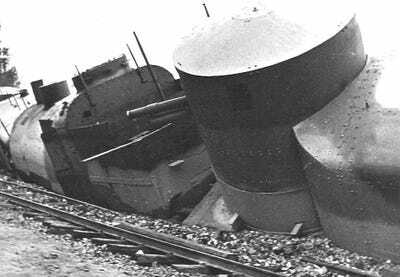 They were hardly stealthy. 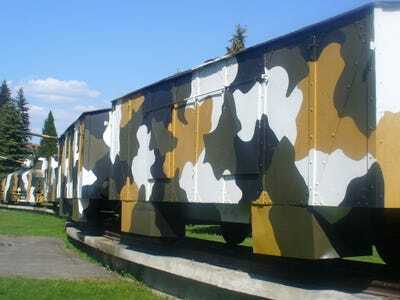 Their reliance on tracks not only limited where they could go, it provided the enemy with an easy target: Sabotage the tracks, and you disable the train.